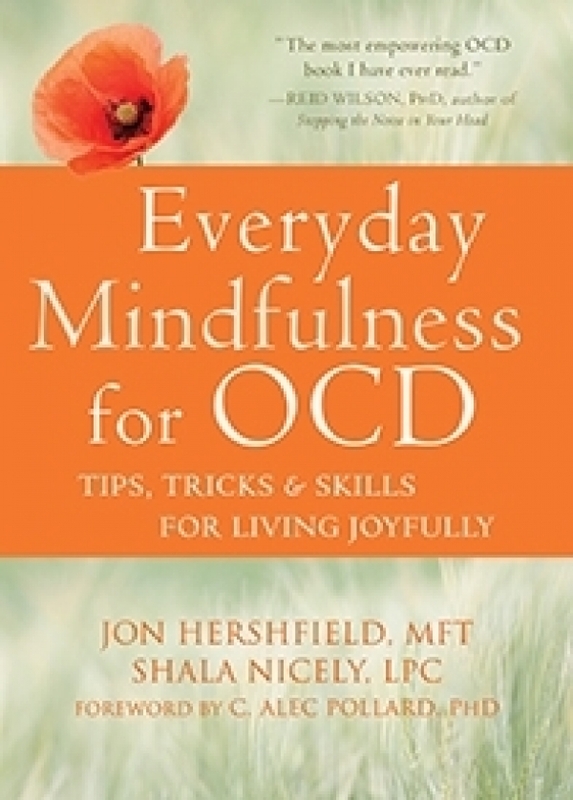 Tips, Tricks, and Skills for Living Joyfully Learn how to stay one step ahead of your OCD. This book teaches you about the world of mindfulness, and how living in the present moment non-judgmentally is so important when you have OCD. You’ll also explore the concept of self-compassion—what it is, what it isn’t, how to use it, and why people with OCD benefit from it. Finally, you’ll discover daily games, tips, and tricks for outsmarting your OCD, meditations and mindfulness exercises, and much, much more.